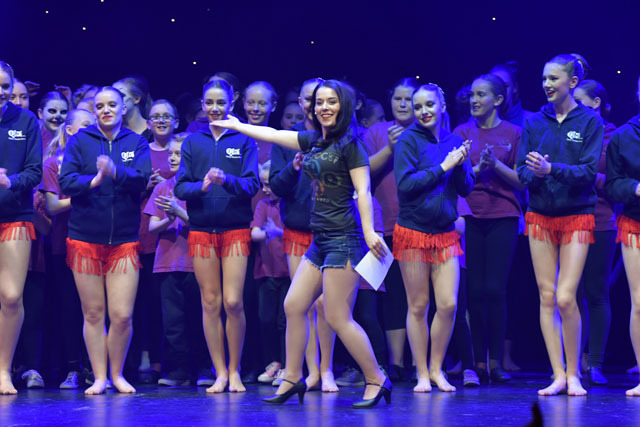 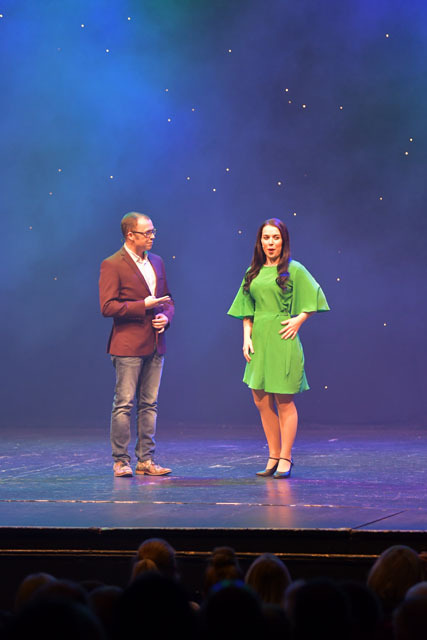 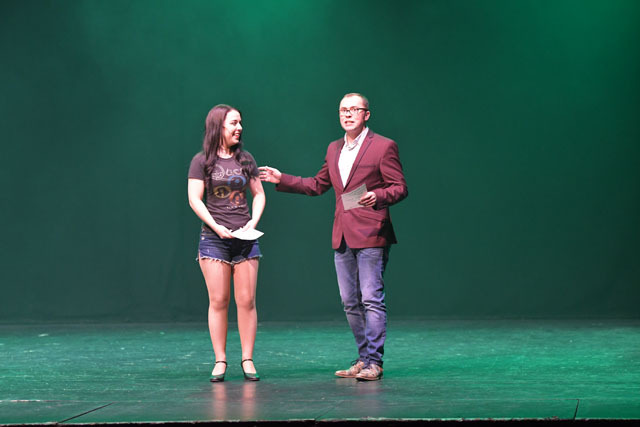 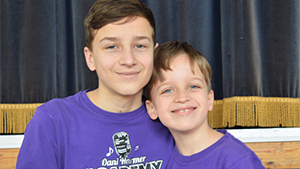 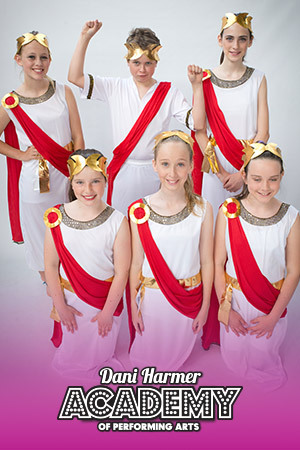 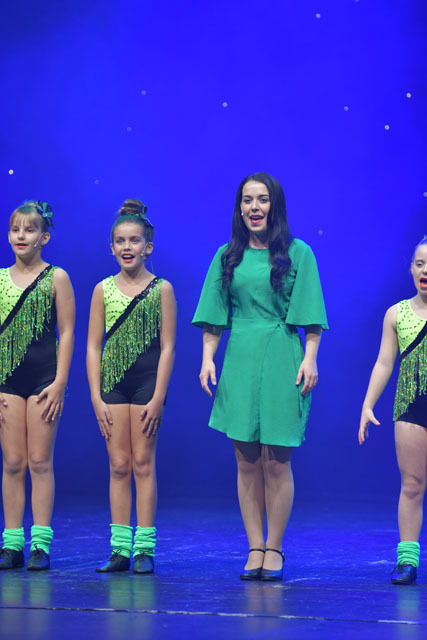 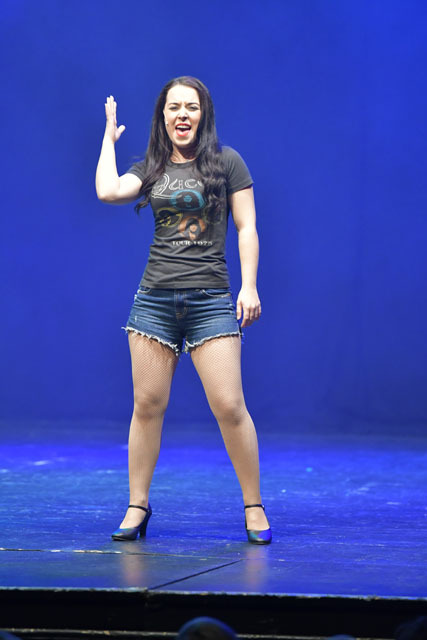 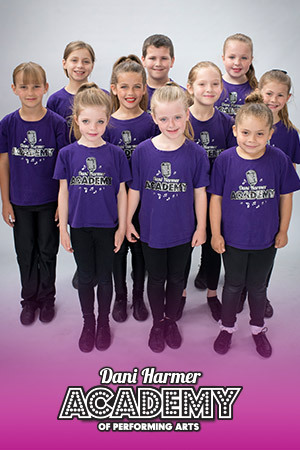 Dani Harmer Productions Ltd is a new company, set up to run alongside the Academy. 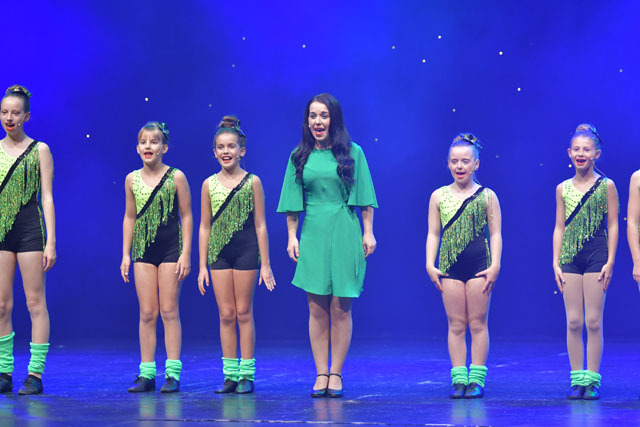 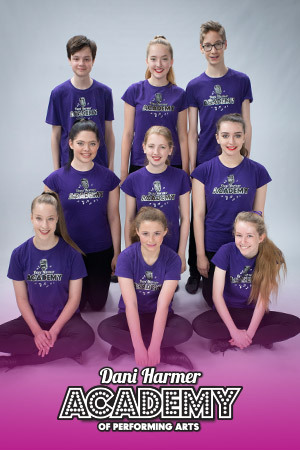 Our first production "Dancing With Dani" is touring the UK, giving local theatre/dance schools the opportunity to perform alongside Dani, The Harmerettes and celebrity guests. 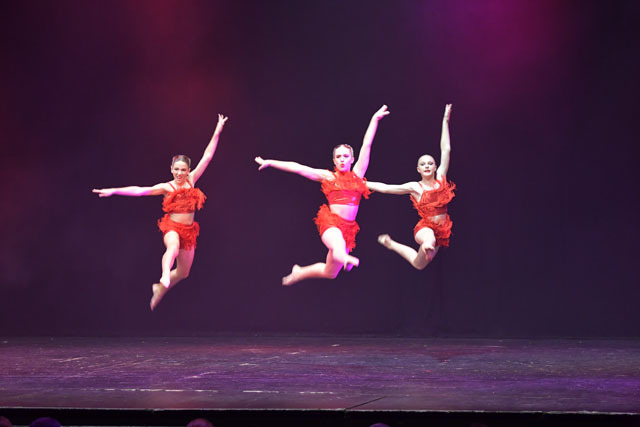 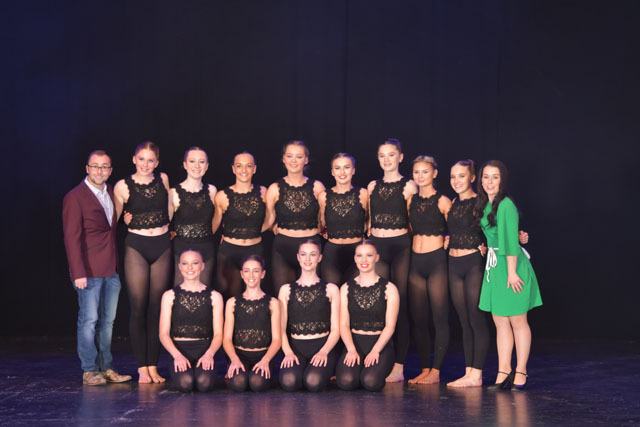 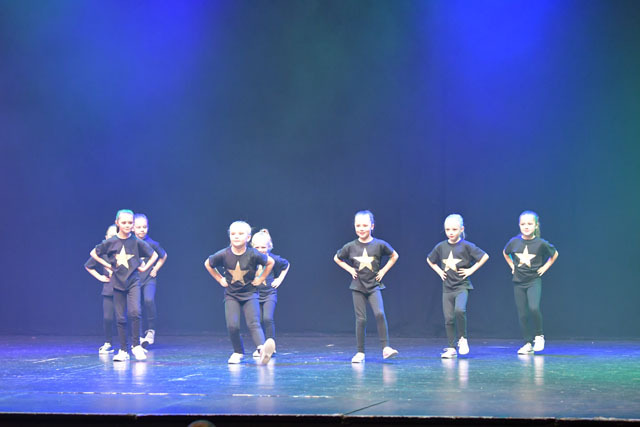 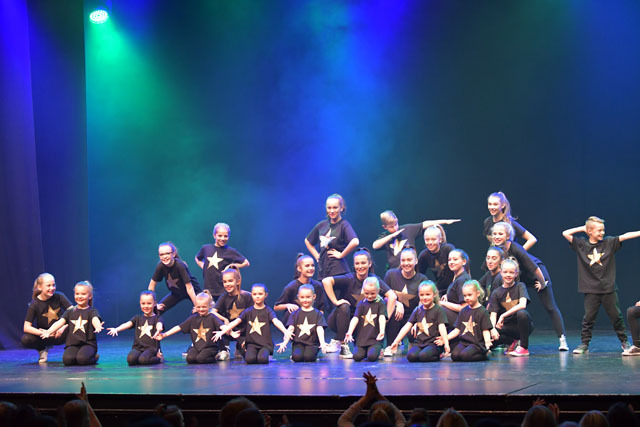 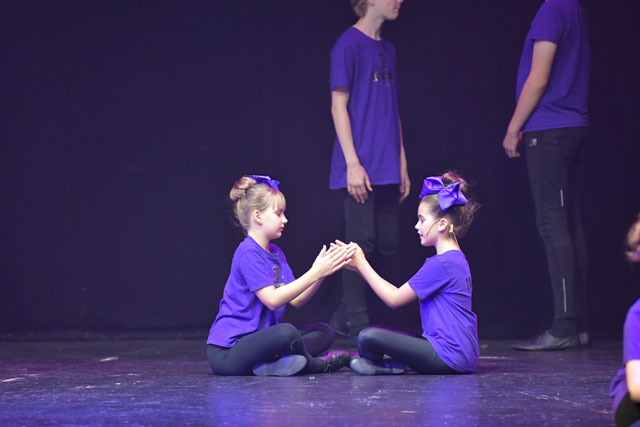 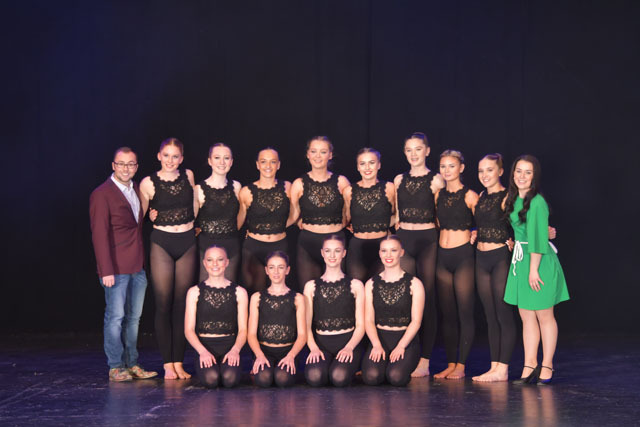 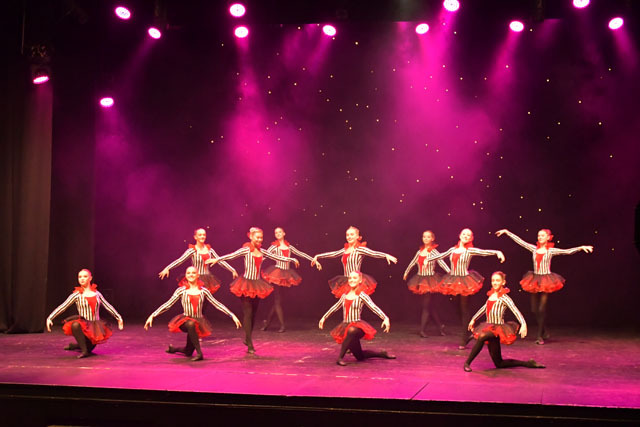 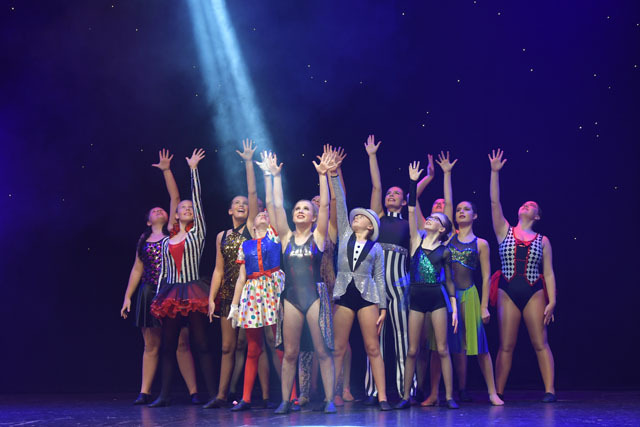 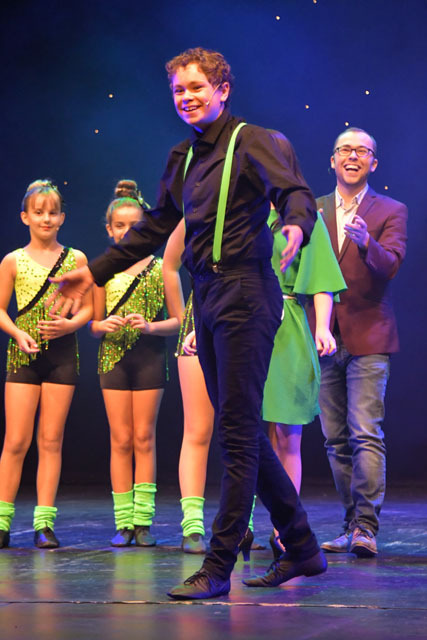 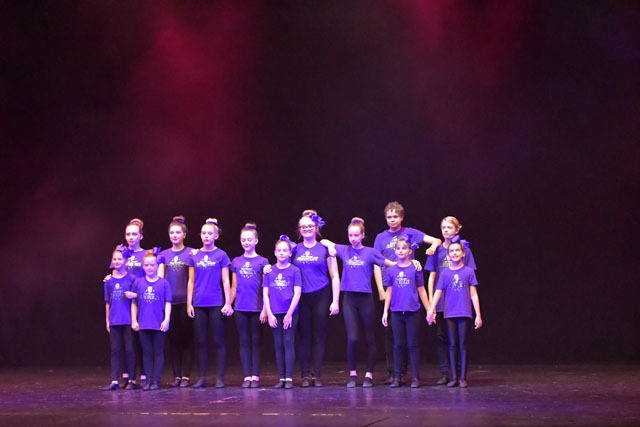 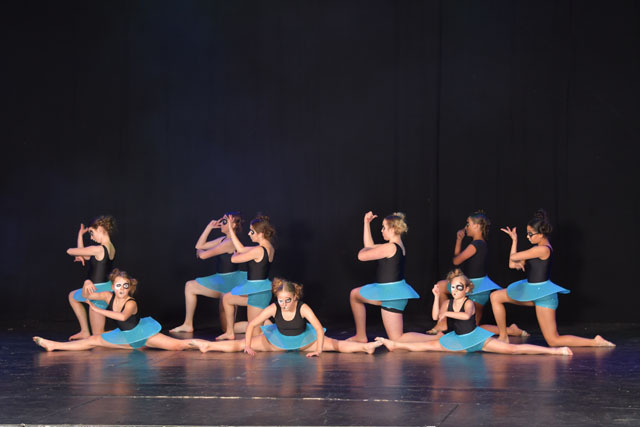 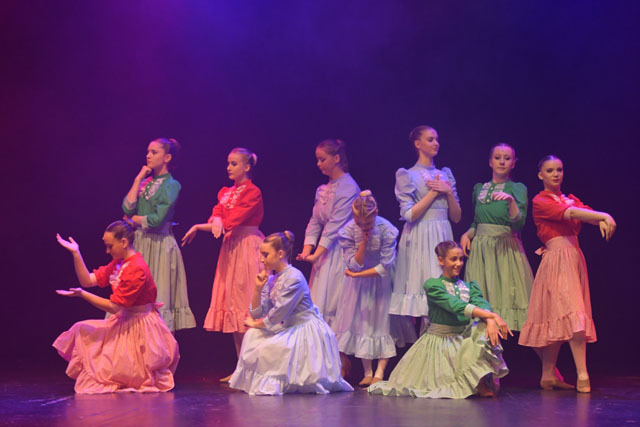 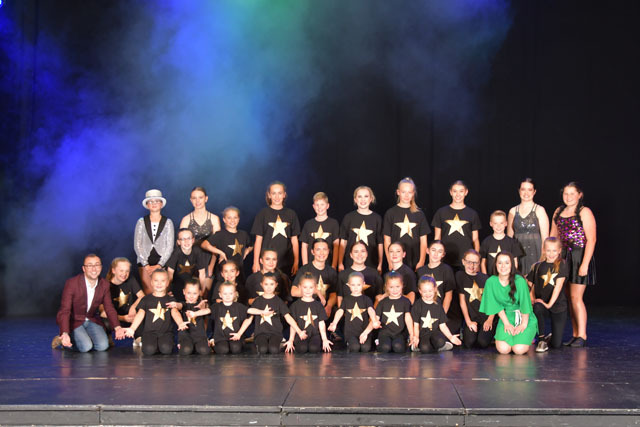 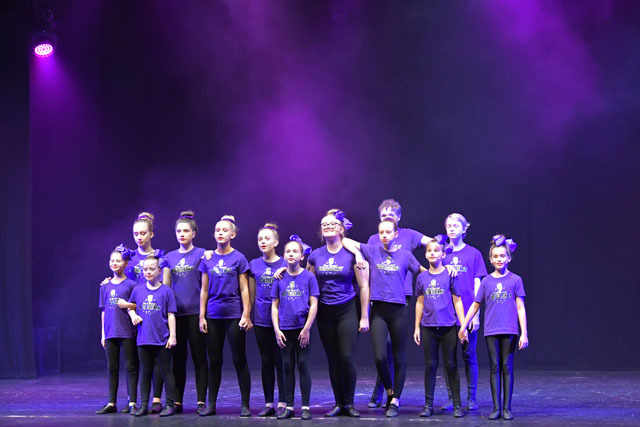 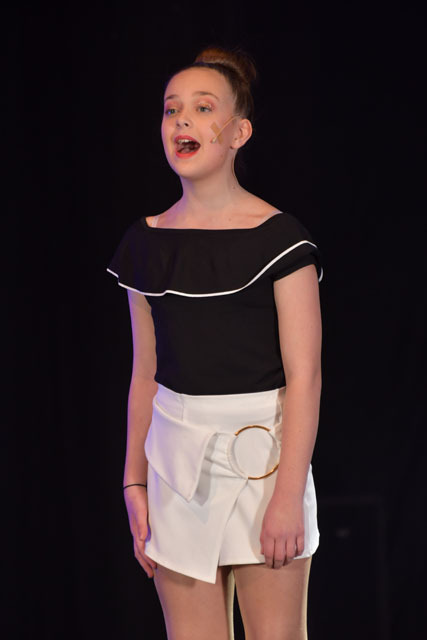 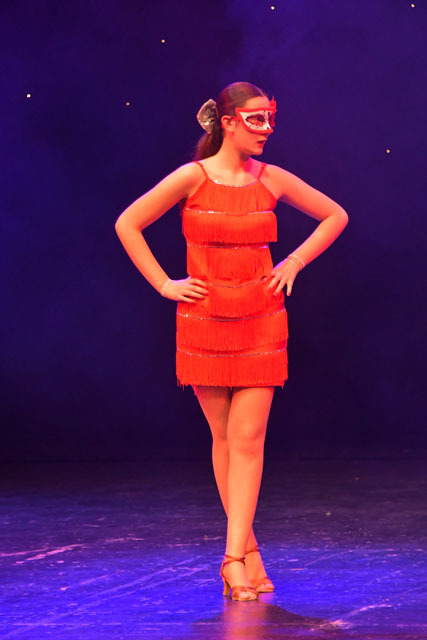 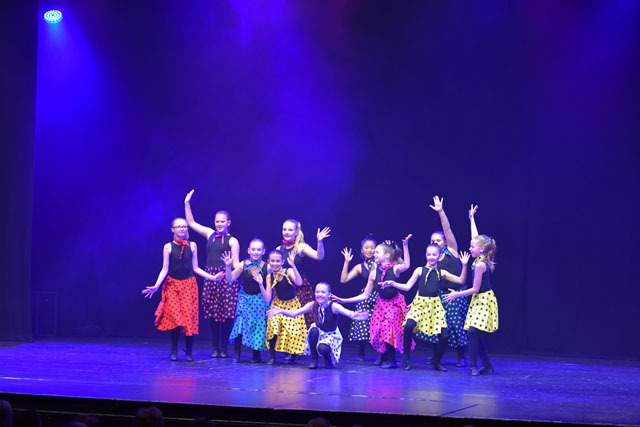 Our first performance was in October 2018 at Weymouth Pavilion and proved a huge success. 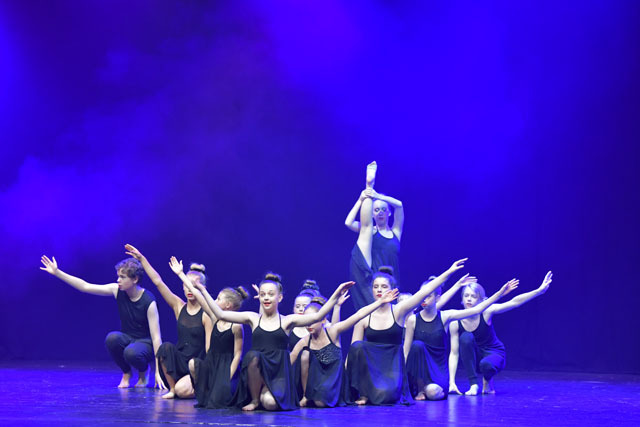 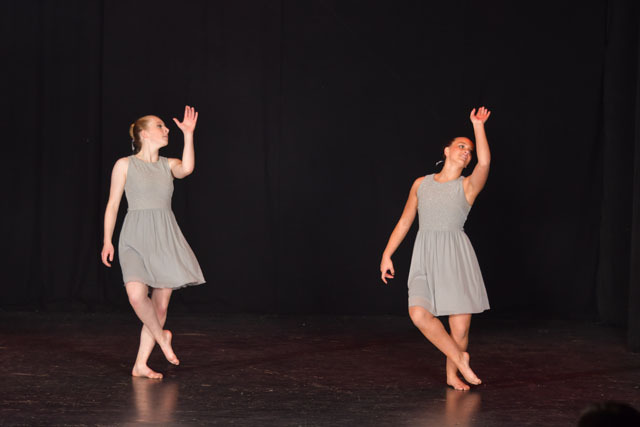 We had the pleasure of Evolution Dance, Mercury Dance, Caron Parry, Dorchester Ballet & Dance and QTA join us, it was a great day with all students and staff coming together in the spirit of performing arts. 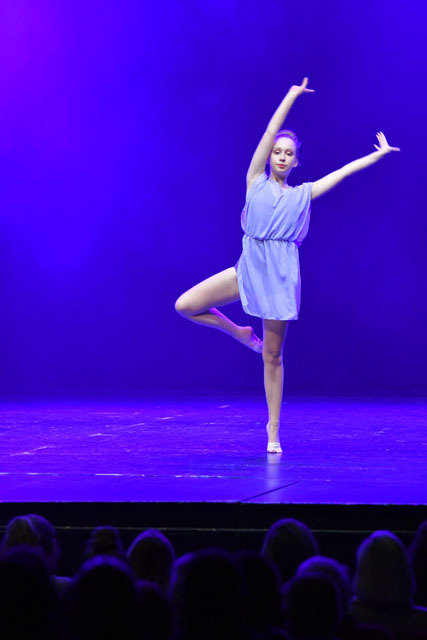 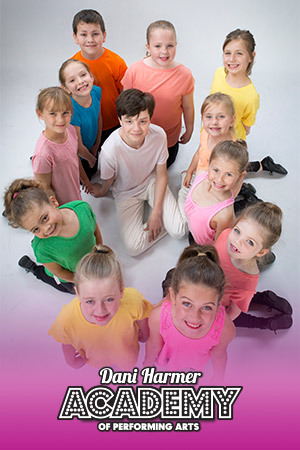 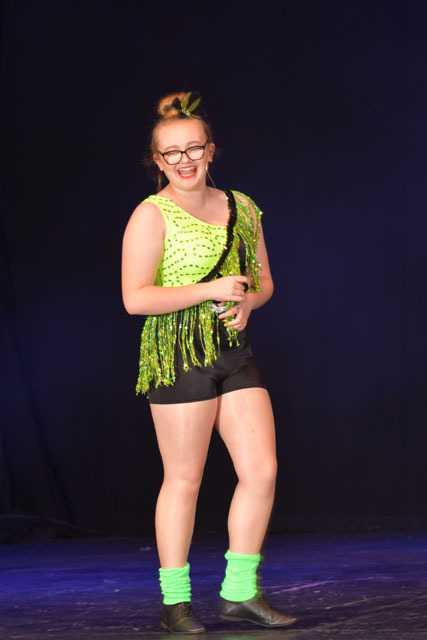 Watch a highlights video of "Dancing With Dani Camberley"
Please note a separate website for DHP will follow shortly.